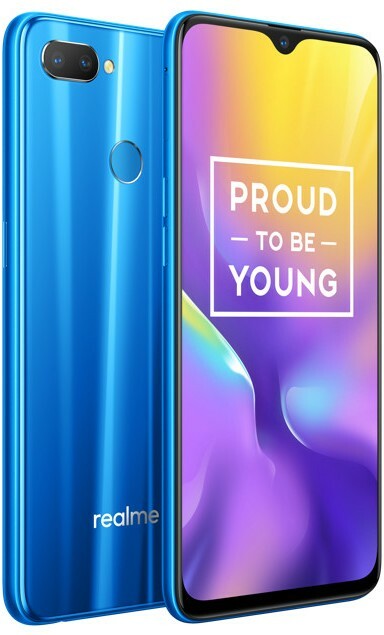 ﻿ After the announcement of Realme U1, the first promo video of the device hit the web and the 35-second video shows the features of the device including AI 25MP Selfie Pro camera, back light clarity during capturing selfies along with “Groupfie” and the India-customized AI Beauty +. It also tries to show the power of the world’s first Helio P70 AI processor. The device Realme U1 will be available in Brave Blue, Ambitious Black colors and Fiery Gold colors . The 3GB RAM with 32GB storage version costs Rs. 11,999, while the 4GB RAM with 64GB storage version is priced at Rs. 14,499.The company will make it available from 5th December via Amazon.in .